If there’s something I love is exploring my city. I feel very much like a true Vancouverite, and its diversity is one of the things that I appreciate the most. 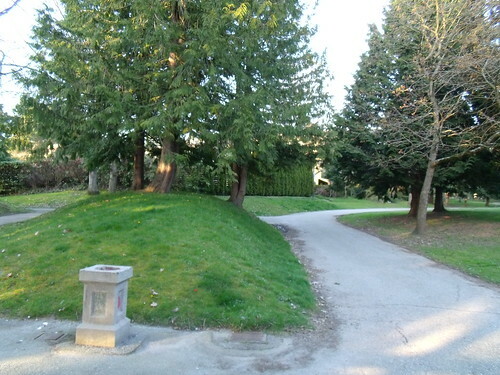 Within the urban centre of Arbutus Ridge (Quilchena Park for some), you can find a cute mall that serves the needs of people who live around King Edward and Arbutus. 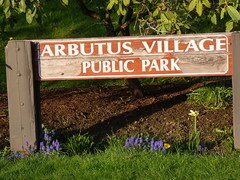 And behind that mall, you will find Arbutus Village Public Park. 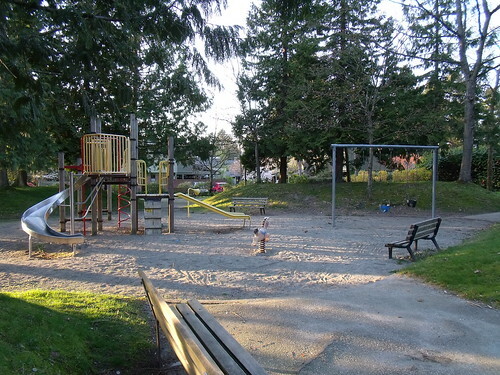 This cute small park is right by the Arbutus Village itself, and while it may not be “a lot to write home about”, it’s nice enough to decide to take a detour from our busy lives and just spend some time here – it has a nice kids playground area, and overall I really enjoyed walking through here. I’ve never seen that one, so thanks for the head’s-up! I would LOVE that! Let’s make a date soon!